I think I’m just about ready to start soliciting new trades again. The surgery sidelined me for a bit, and then other personal stuff kept me off the sidelines even further, but very soon I think I’ll be able to make something happen, and I have an exciting idea to announce with that to possibly bolster my trades in one way or another. I’m thinking later this month that will happen. In the meantime, I still have some older packages that haven’t been completely shown off here. There were a couple that came in before my surgery that are still waiting for their turn, and that will come soon – just have to scan some stuff still. For now, I’m going to stick with trying to close off some multi-post trades. One of those is from John, known on the Trading Card Database as herkojerko (here’s his profile, should you be so inclined, and you should). You can see the first part of our exchange right here, and the second part here and the third part here. As I mentioned in previous posts, many of the cards he sent were from the so called junk wax era, which is not a problem at all. I still need a lot of that stuff. Often times, it’s so prevalent that people may forget to even check those years, including myself. Thankfully, John didn’t forget and so I have a few gaps filled. Today, we’re looking at the last of the Frank Thomas stuff he sent as well as some Fowlers that may not be junk wax, but too many people treat them that way. 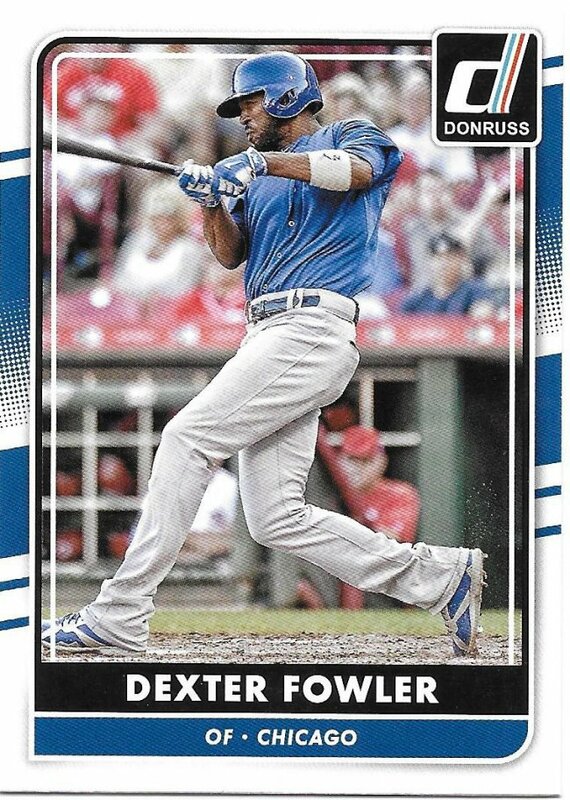 Honestly, this is the only card for today that would typically be considered part of the junk wax era. It’s from my baseball dead zone. I was already slowing down my basketball collecting in 1996 thanks to being a teenager with a part time job and a car payment. In fact, here’s a card from just last year. 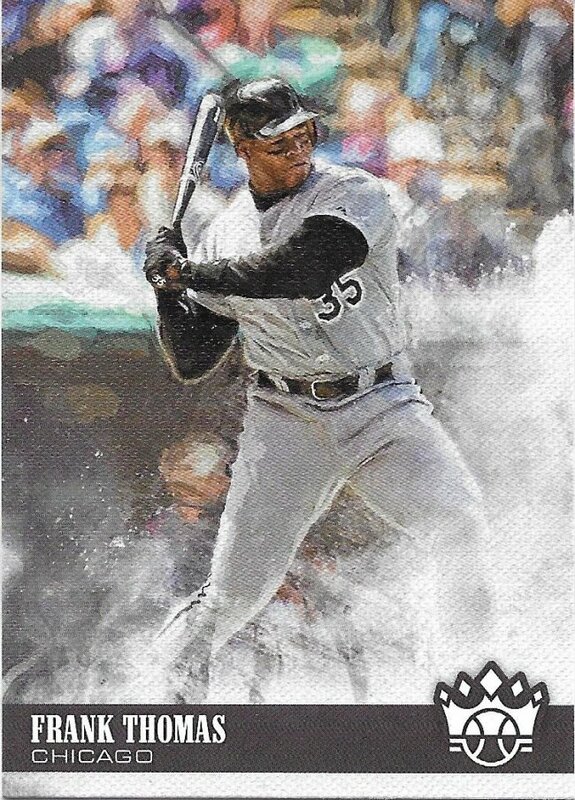 I did end up buying some 2018 Diamond Kings of my own, so I probably have a duplicate of this now. 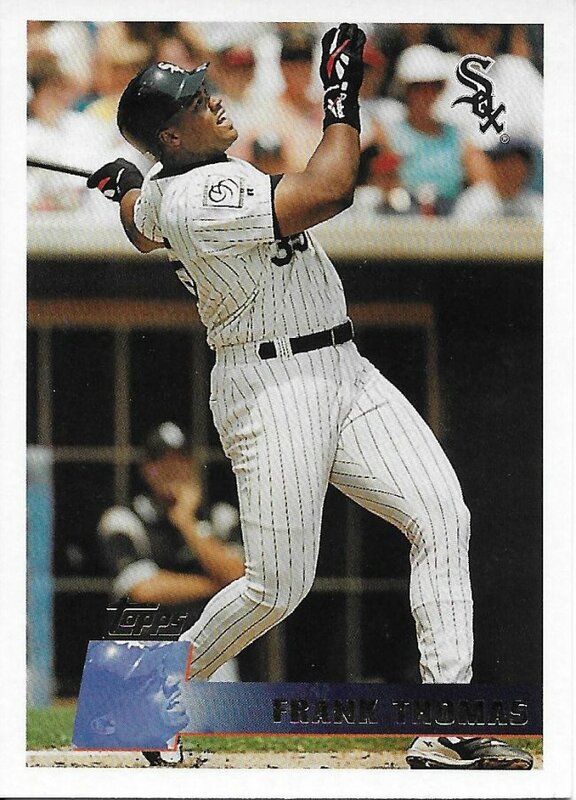 I am still missing the “Big Hurt” variation, though. When looking this up to tag the set, I guess wrong on the year twice. That’s how much I pay attention to Bowman, I guess. 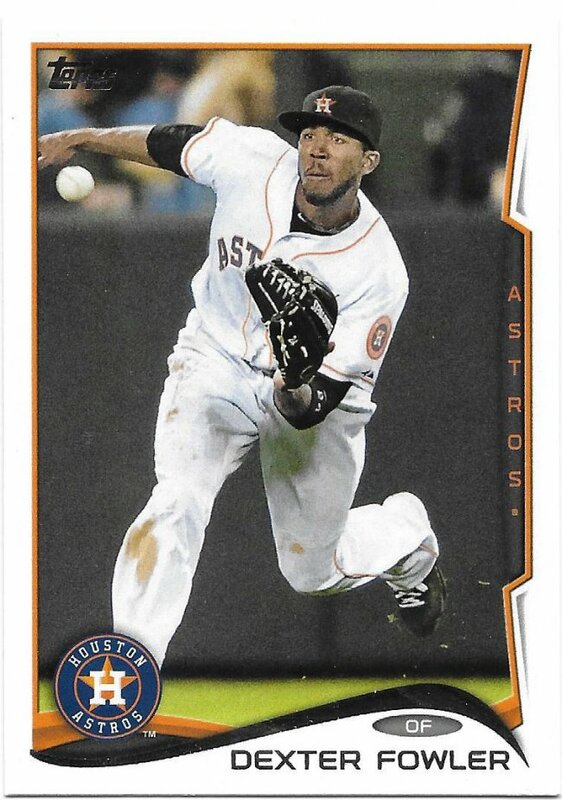 I still tend to forget his stint with Houston, even though that’s where the Cubs got him from. The smoke effect really comes alive in a shot like this. In just about every other shot, not so much. 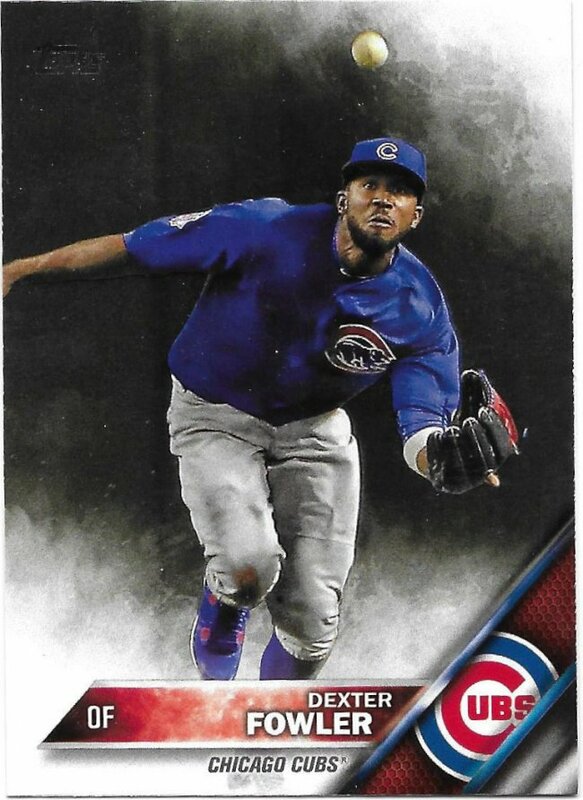 I have yet to get any of the 2019 Donruss, but hope to buy a box at the National this year. The design is a far cry and vast improvement from this. It’s a little surprising it lasted as long as it did, when Pinnacle and Select died after a year. Anyway, thank you very much again to John for the great trade! I appreciate you reaching out and hopefully we can do it again soon as I get more trade bait all sorted and ready. 20 left to show before taking Sportlots delivery. Can ANYONE tell which year Bowman cards are from? Just last night I went to pull my Bowman Peter Alonso from my Mets box to put it in a binder, and discovered that my Mets Bowmans were horribly out of order. That doesn’t happen with pretty much any other brand. I’m glad I’m not alone. 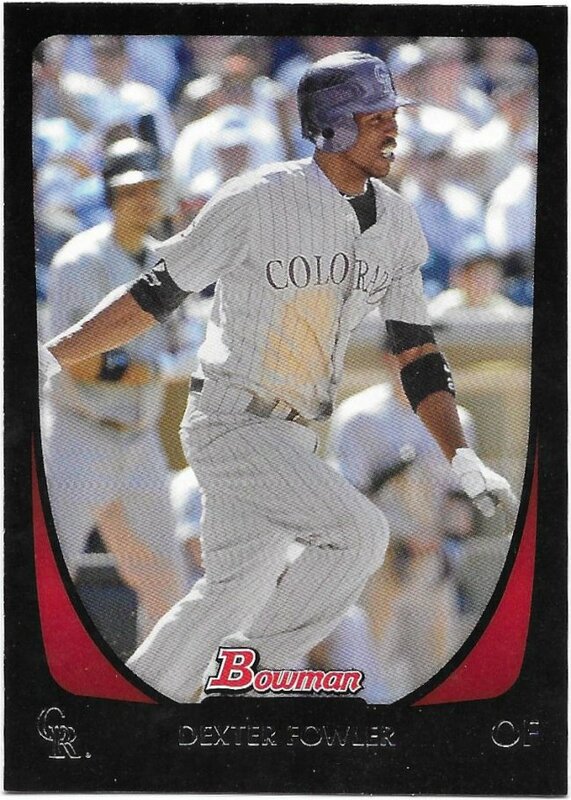 I’ve actually liked the past couple years of Bowman, but those are all looking the same now too.